He was beaten up and water mixed with cowdung was flung on him. “A probe is on,” said the police. Three weeks ago, the director had written a post on the Sabarimala deity Ayyappa on his Facebook page. The poem that used abusive words and references drew a lot of flak from right wing activists and he pulled it down on the same day. Earlier Bharatiya Janata Party leader B Gopalakrishnan has warned the director that Sangh workers will not allow him to walk freely in the district. Priyanandan is an award-winning filmmaker whose second film Pulijanma received the National Award for Best Feature Film in 2006. 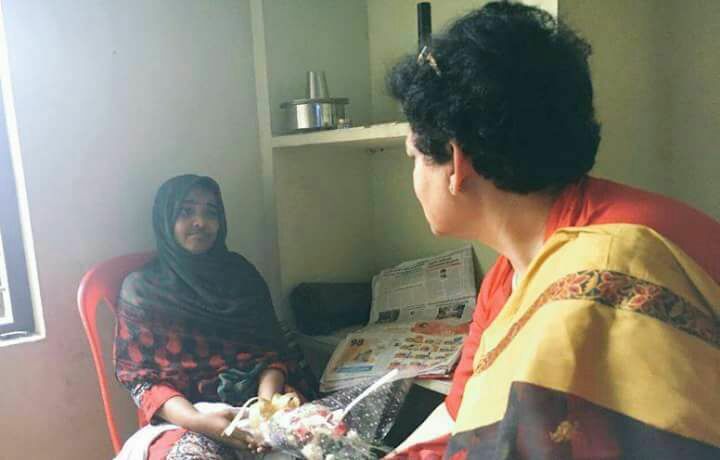 “This unholy act has taken place just because he made his point of view in the social media. Soon after his post came, he was under cyber attack. This will not be tolerated and appropriate action would be taken,” said CM Vijayan. 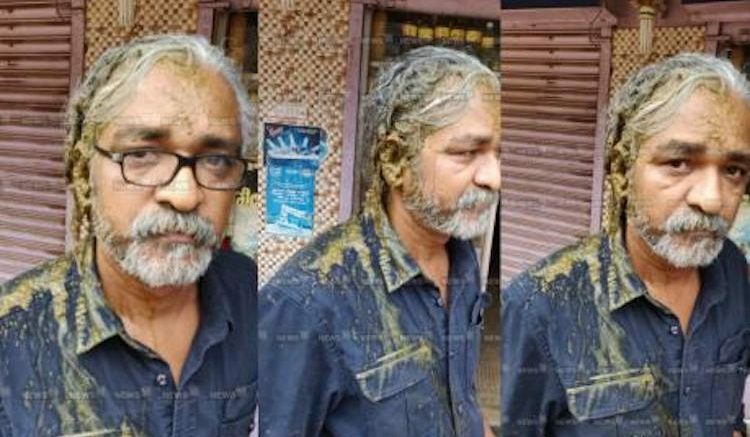 Be the first to comment on "Cow dung thrown at national award-winning filmmaker after Fb Post on Sabarimala"